If you loved the great offers in Centz, then wait until you visit Homesavers. Having just relaunched today, Homesavers is a one-stop shop for all of the products that turn a house into a home. Whether you’re looking for home products, electronics, stationary, groceries, DIY, children’s toys, or virtually anything you need to keep your home shipshape, you can be sure to find both variety and great offers at Homesavers. 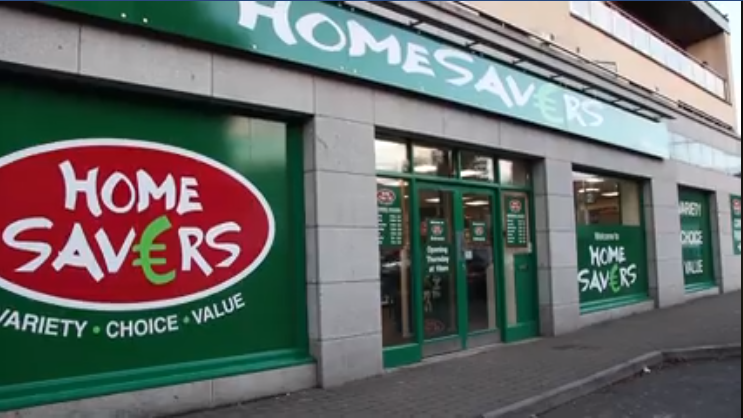 And if the sheer amount of choice at Homesavers isn’t enough, they’re offering one lucky WicklowNews reader a €50 voucher to spend in store. To win, all you have to do is like this post, leave a comment, and like their Facebook page. Why not pop down to Homesavers on Abbey Street, Wicklow Town, and see what you can find.